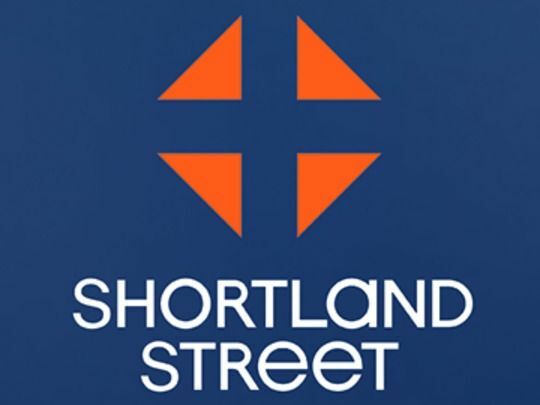 Although she’d already done a few small acting roles, Sonia Gray was better known as a model when she jumped in the deep end at 21, playing Aleesha Cook on Shortland Street. The con-woman character targeted men on the street, gaining wealth and a job at the hospital. Gray has been most prominent on local TV screens as New Zealand’s second-longest serving Lotto presenter (she began in 2005). She was a co-host of roving reality show Ghosts and game show Wheel of Fortune. 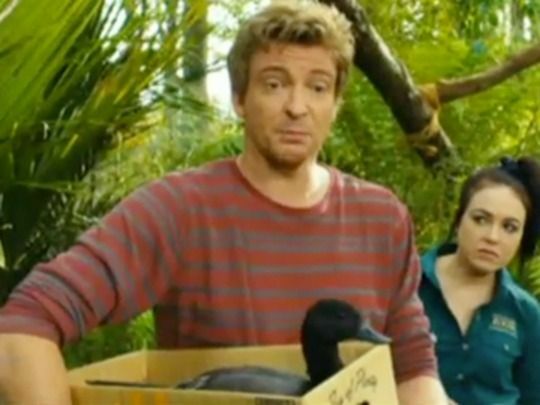 As well as helping Kiwis win big, Gray has acted in movie Love Birds and 2011 short film Blessed Are They. 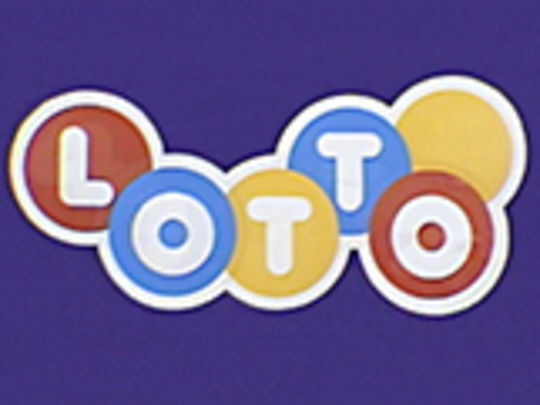 Lotto was first broadcast on 1 August 1987 from Auckland. The live draw was hosted by Doug Harvey and Ann Wilson, and the seven balls (six regulation numbers and a bonus) were picked from 40 by 'The Barrel' — the automated number picker. Lotto is the oldest weekly draw run by the Crown-owned Lotteries Commission; over the years several billions of dollars in profits have been distributed to community projects by the Lottery Grants Board.  The draw later moved south to Avalon and presenters have included longtimer Hilary Timmins, Grant Kereama, Grant Walker and Marise Wipani.